How often does a septic tank need cleaned? A full service septic company with over 50 years of experience serving Southeast Michigan including Oakland, Wayne, Livingston, and Washtenaw County. Serving SE Michigan for more than 50 years! Let us help with your next outdoor project! At Bolton Septic LLC our goal is to provide more than just septic services. 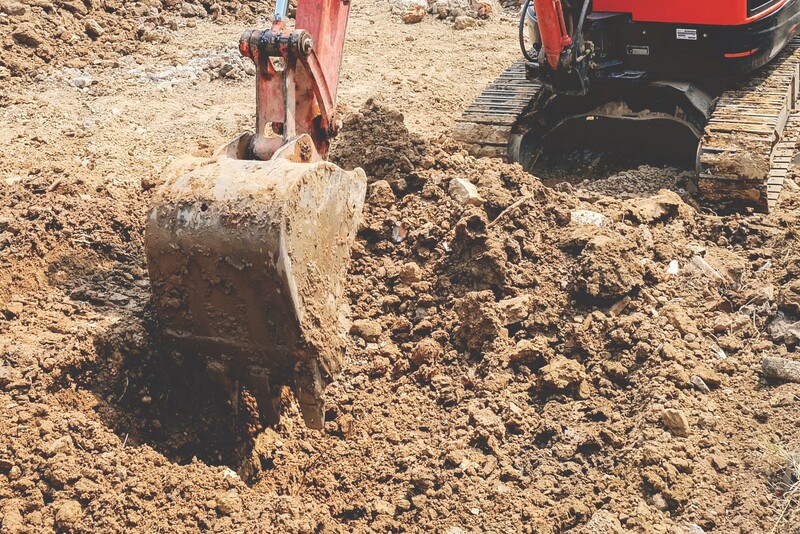 We have found many opportunities to provide value as stand-alone services OR additional value-added service as part of our septic work at your property. Serving all of Oakland, Livingston, Washtenaw and Wayne Counties. Call us for more information, pricing or to schedule service! Serving Communities in Southeast Michigan! With over 50 years of experience, Bolton Septic Service is proud to service Southeast Michigan including Oakland, Wayne, Washtenaw & Livingston Counties. ☎️ Let us call you!